Christmas | Watts Up With That? 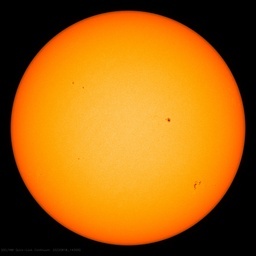 December 25, 2018 in Solar. So much sea ice in Antarctica that a research vessel gets stuck, in summer! December 26, 2013 in Antarctic, Curious things, Current News. December 18, 2013 in Opinion, Satire. November 28, 2012 in Announcements. March 31, 2012 in Uncategorized. December 31, 2011 in Alarmism, Climate FAIL, Humor, Methane, Ridiculae, Satire. Above: Christmas trees in the Northern and Southern Hemispheres As of this post, I’m offline until late Monday PST. Moderators, don’t be shy about taking time off too. December 24, 2011 in Open Thread. December 23, 2011 in Arctic. December 20, 2011 in Climate reconciliation, Climate ugliness.